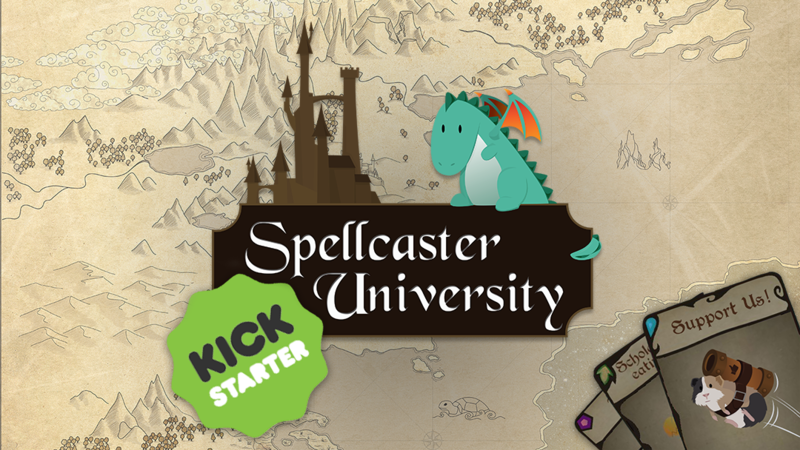 We are launching a crowdfunding campaign on kickstarter to finalize Spellcaster University. In Spellcaster University, you take on the role of a magic university director in a world of heroic fantasy full of angry orcs and fanatical inquisitors. Build your school, manage your budget, recruit teachers. 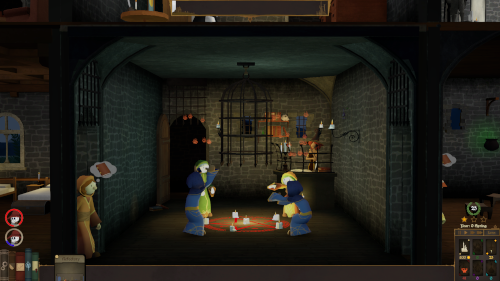 Will you make it a high place of black magic, with the best teachers of necromancy and demonology? Or a place in harmony with nature to train druids and shamans? Or why not train adventurous mages, offering them options to learn to fight and be discreet? But this will require surviving the ruthless attacks of the Orc tribes and the controls of the education authorities. Our small team has decided to propose Spellcaster University on Kickstarter. Why? Our team is confident in its ability to carry out Spellcaster University, as the game is already well advanced. Nevertheless, so far we have been able to finance ourselves with our own funds, but we would like to be able to finalize the game under the best possible conditions. This implies being able to finance the studio for a few more months, as well as being able to pay for the production of the soundtrack.